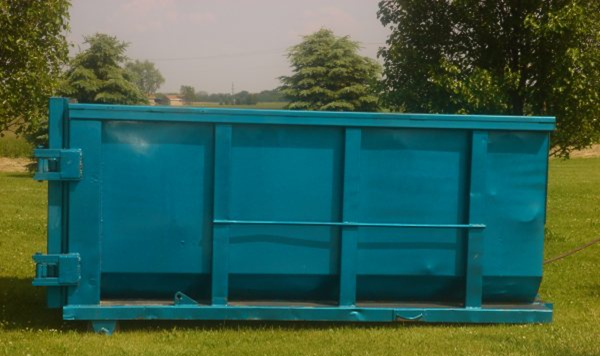 We are one of the largest garbage disposal company in our area. Our goal is to help businesses with their waste. Schedule a regular pickup with us! Our service is reasonable and convenient. Besides serving commerical and residential contractors and businesses, we also offer residential pickups. Just give us a call at (815) 842-2778 for more details!